The exact cause of rheumatoid arthritis is not known. Although it is not an inherited disease, researchers believe that some people have genes that make them more susceptible. There is usually a “trigger,” such as an infection or environmental factor, which activates the genes. When the body is exposed to this trigger, the immune system begins to produce substances that attack the joint. This is what may lead to the development of rheumatoid arthritis. 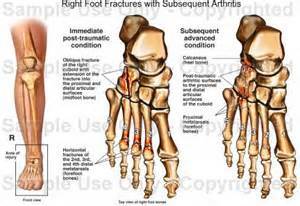 Fractures – particularly those that damage the joint surface – and dislocations are the most common injuries that lead to this type of arthritis. An injured joint is about seven times more likely to become arthritic, even if the injury is properly treated. 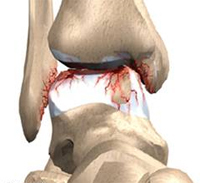 In fact, following injury, your body can secrete hormones that stimulate the death of your cartilage cells. 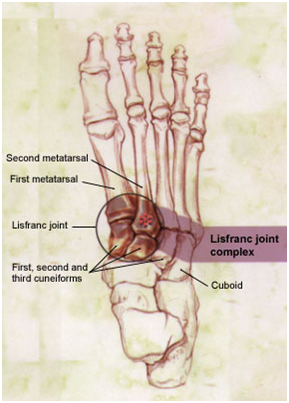 The midfoot (metatarsocuneiform joint). 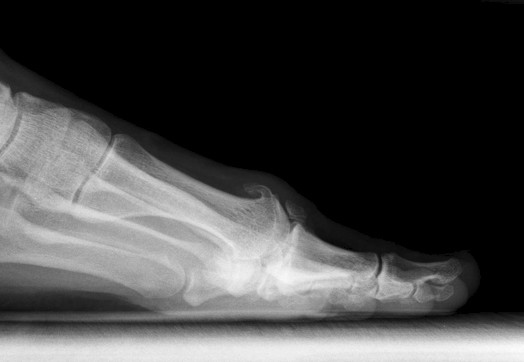 This is where one of the forefoot bones (metatarsals) connects to the smaller midfoot bones (cuneiforms). 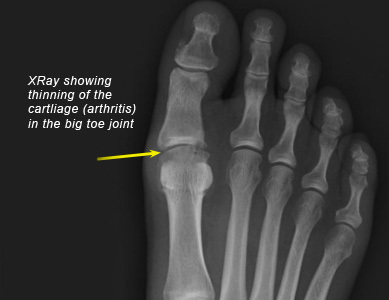 The great toe (first metatarsophalangeal joint). 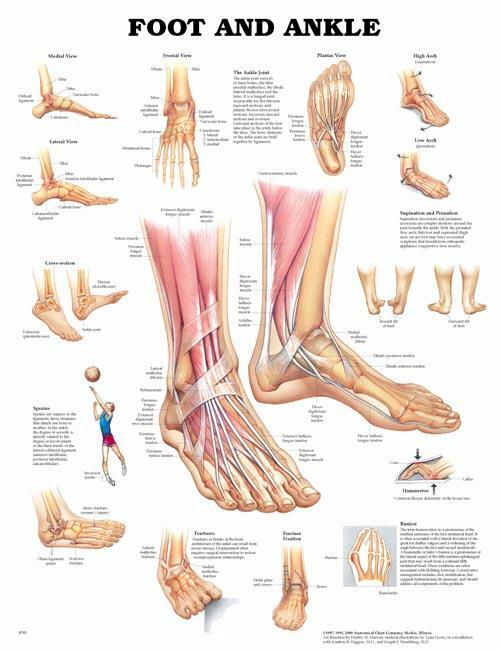 This is where the first metatarsal connects to the great toe bone (phalange).This is also the area where bunions usually develop. 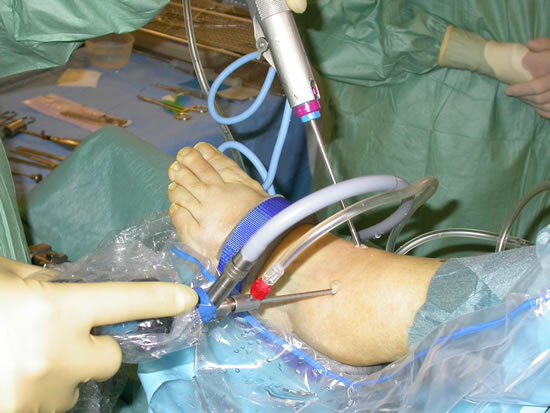 If arthritis doesn’t respond to nonsurgical treatment, surgical treatment might be considered. 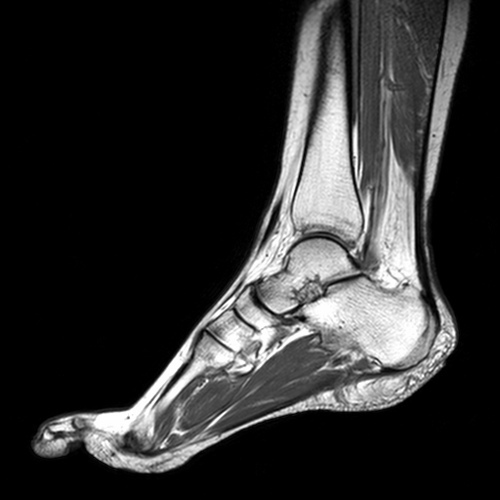 The choice of surgery will depend on the type of arthritis, the impact of the disease on the joints, and the location of the arthritis. 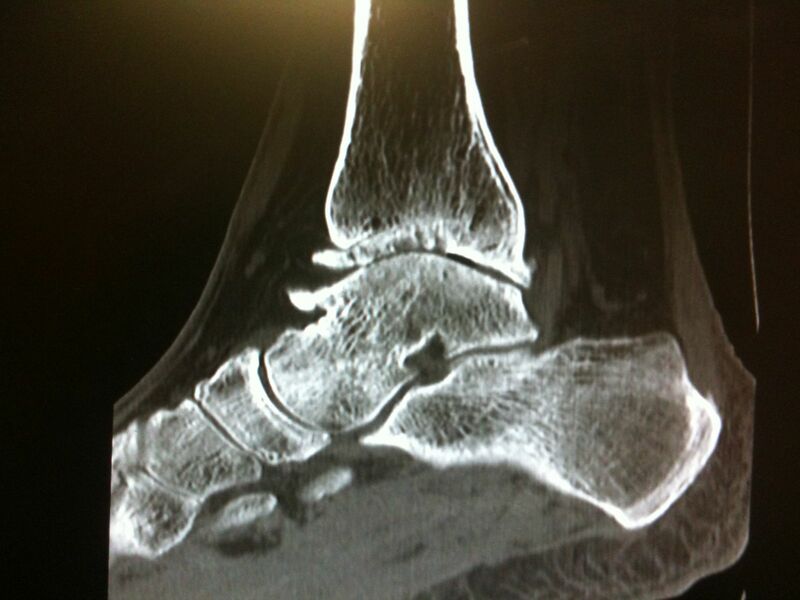 Sometimes more than one type of surgery will be needed.